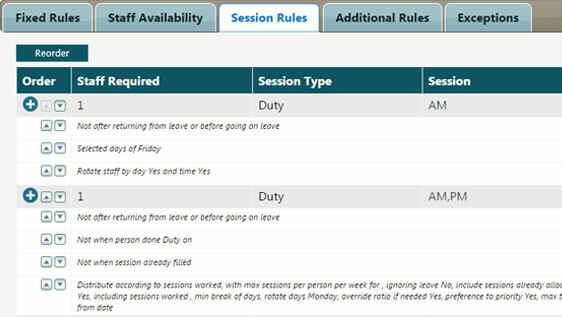 Creating a rota for a modern surgery can be a real headache. Accommodating every clinic, every surgery and extended opening can be mind bogglingly complex. And that’s before you’ve even thought about a fair allocation of duty doctor shifts. And whoever thanks you for a well crafted rota? 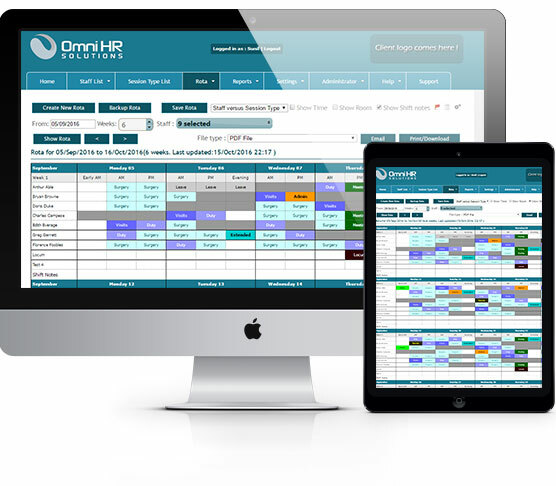 OmniRota is a tool specifically created to solve rota problems. It is both flexible and powerful, designed to manage the myriad variables of a modern surgery, created around your own specific needs and competitively priced for a limited surgery budget.